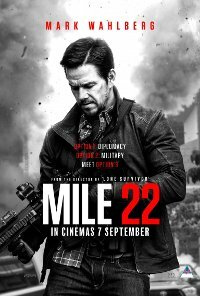 An operative from the CIA’s most highly-prized and least-understood unit has to retrieve and transport an asset who holds crucial information, to ’’Mile 22’’ for extraction, before the enemy closes in and kills them. Expect plenty of fireworks and action. Editing Melissa Lawson Cheung, Colby Parker Jr. Language Strong impact, frequent crude language used aggressively to demean. 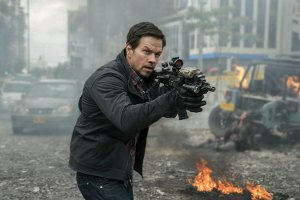 Violence Strong impact, frequent violence with blood-letting, generic to an action-based film.